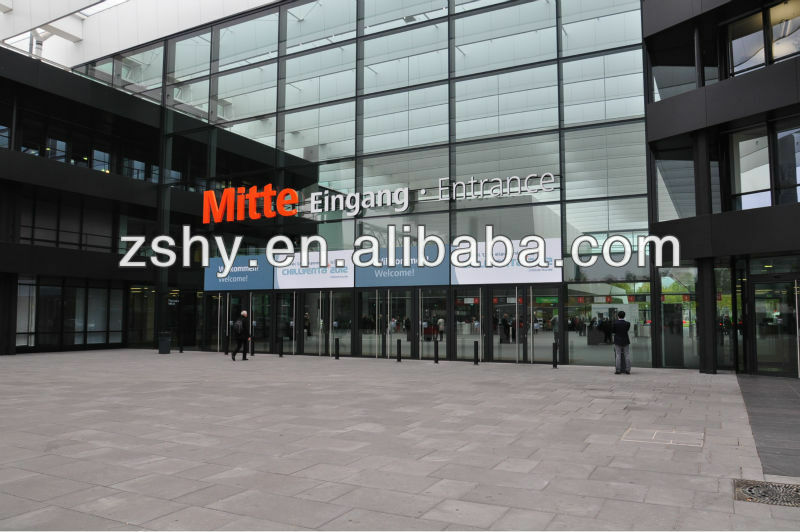 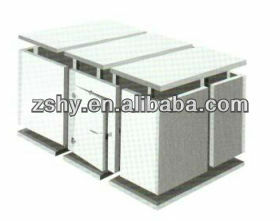 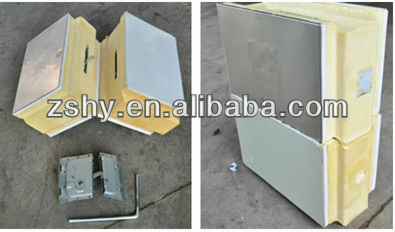 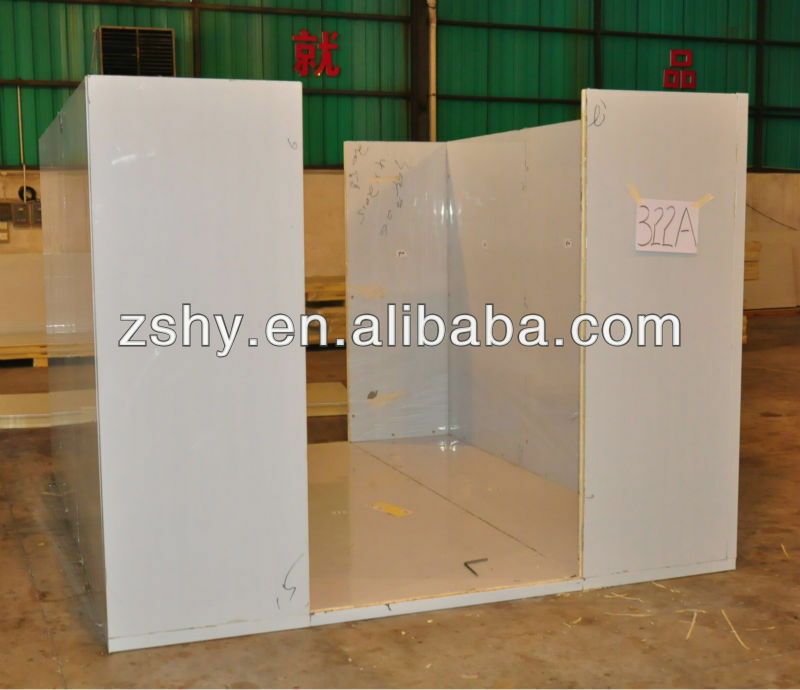 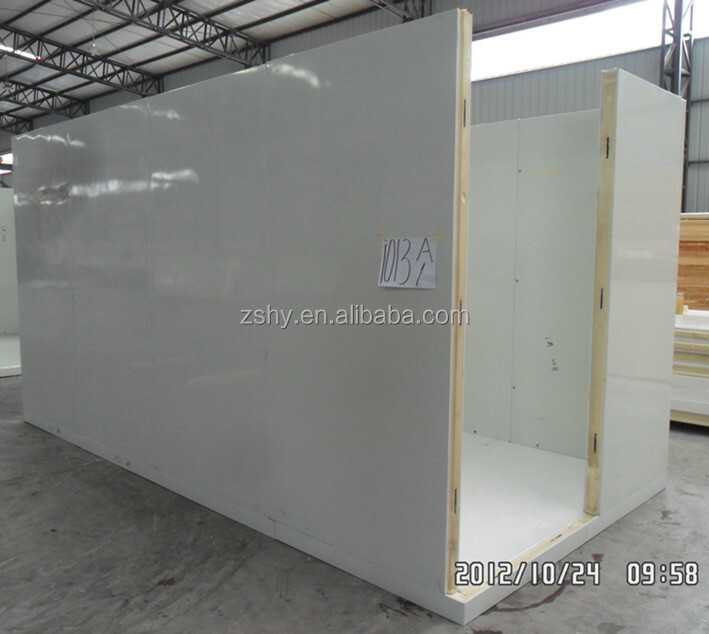 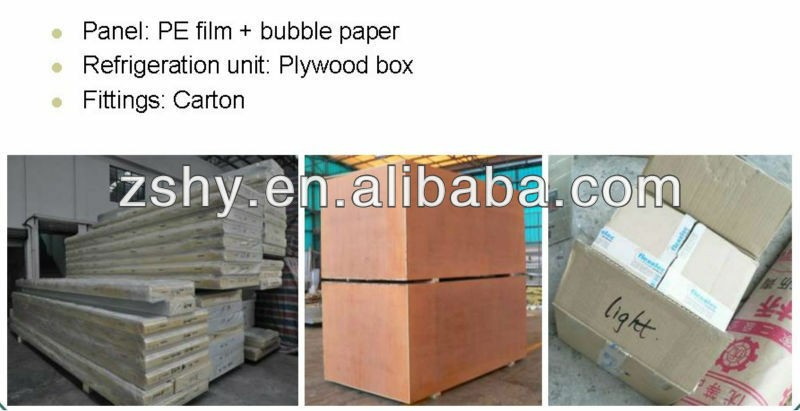 The cold storage is made up of pieces of polyurethane insulation panels, density 43kg/m3,use imported BASF material to foam the pu panels by high pressure.All the panels are with fire retardant,and the polyurethane sandwich panels are appropriate for GB8624-1997<Classification of the firing capability of construction-material> and reach the requirements of level B1 hard firing materials. 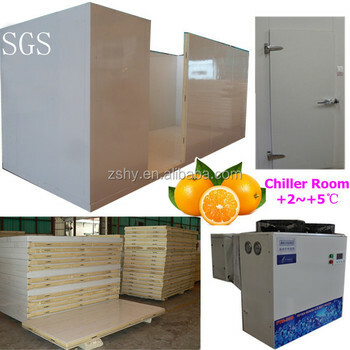 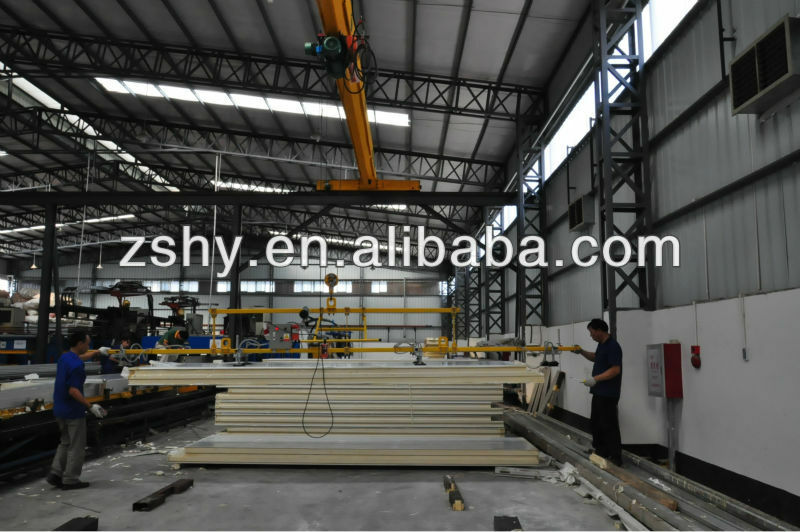 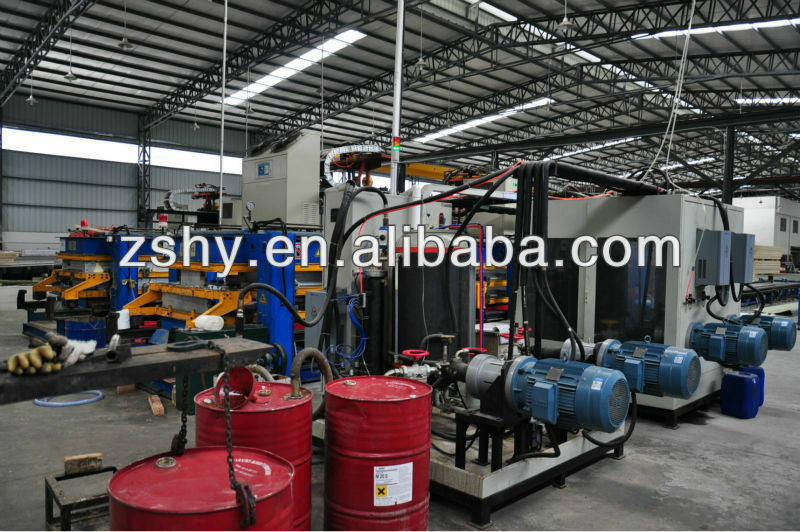 We use the polyurethane panel to contruct all kinds of cold room base on the clients' requirement to meet their actual need. 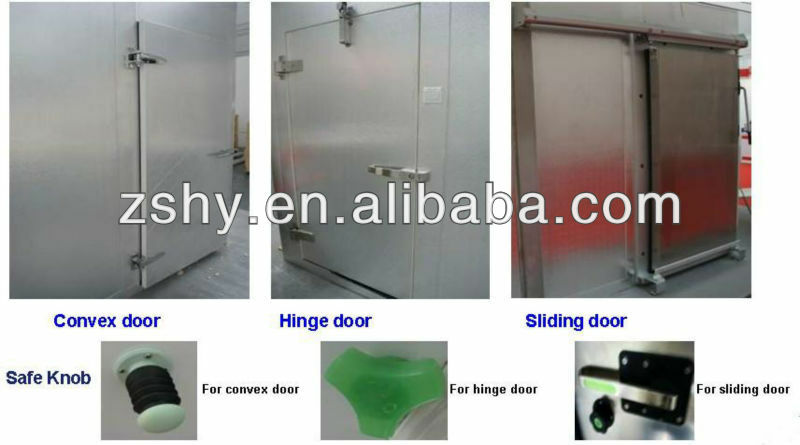 The polyurethane panels are with cam lock system, use the hexagonal key to assemble and disassemble, easy to set up, and convenient for the shipping,saving shipping space. 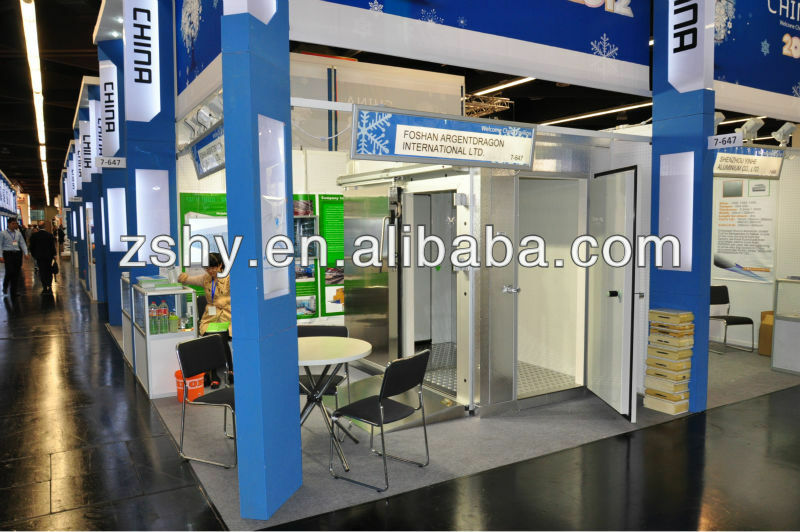 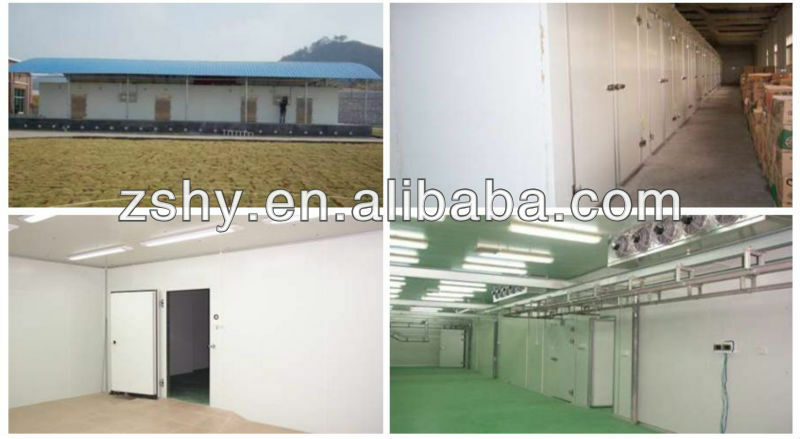 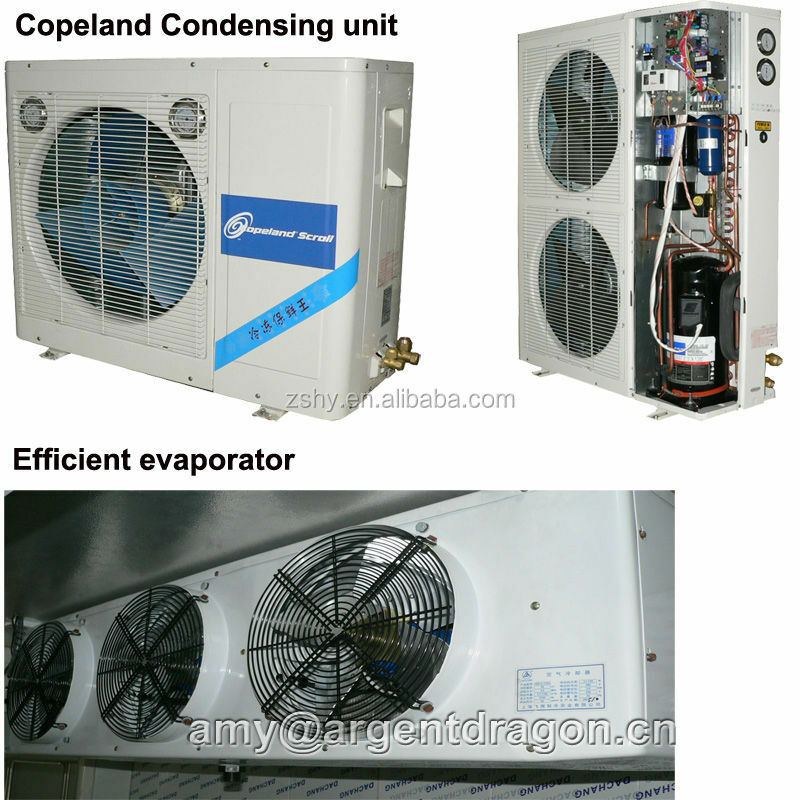 We will choose the suitable condenser and evaporators for the cold room base on the cold room size and inside temperature range and ambient temperature.We can also use the brand of condenisng unit and evaporator to the client's request.